Achieving the best result requires having the best tools for the job and the expertise needed to use them effectively. 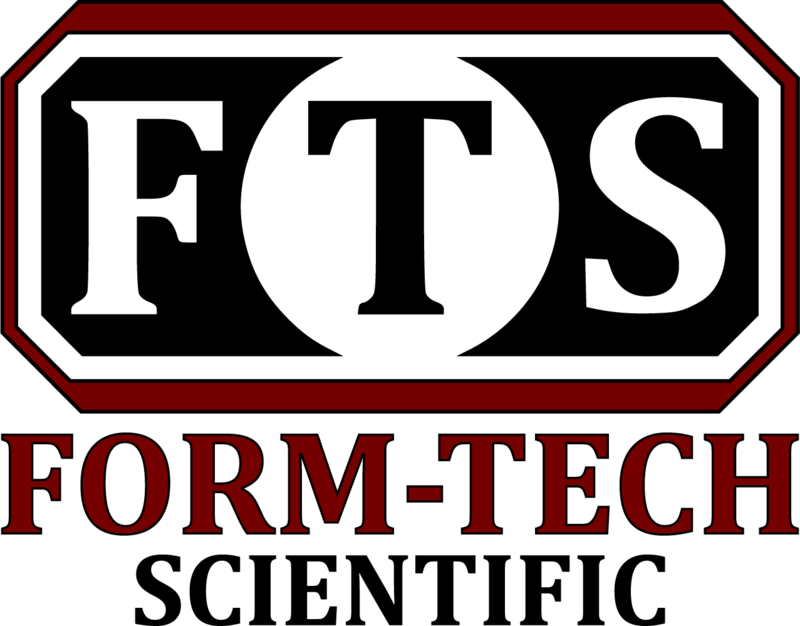 At Form-Tech Scientific, we offer you both. Whether your goal is pre analytical homogenization, sample grinding/cutting/mixing, mechanical alloying, or mechanochemistry/mechanical activation, we offer the machine to best fit your application. Adding a new piece of equipment to your laboratory or production floor should always add value. A focus on high quality construction means that Form-Tech machines are designed to work day in and day out - minimizing downtime, increasing productivity, and saving you money.